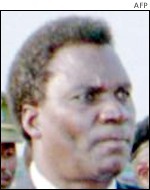 Hundreds of thousands lost their lives atrociously after late President Habyarimana's plane - on his way back from peace talks in Tanzania and approaching Kigali International Airport - was hit by missiles on April 6th, 1994. 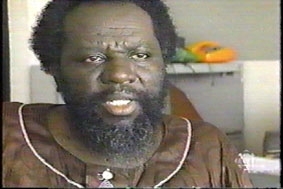 No one survived the assassination and the killings of the innocent started systematically, relentlessly as if "normal". 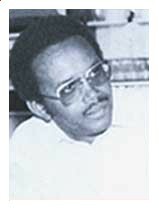 TV5, "Les oubliés de Kigali"
Président de la République de 73 à 94. Assassiné en 94. 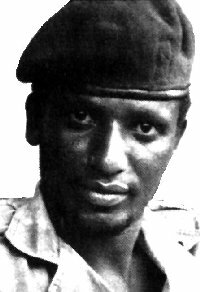 Disparu au tout début de la "Guerre d'Octobre"
Premier Ministre de 93-94, assassinée le 7/04/94.